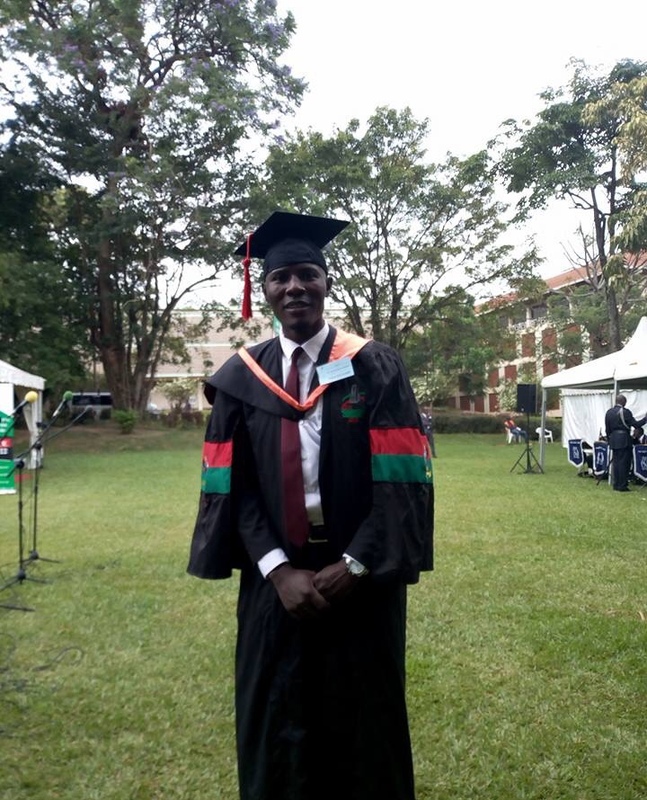 Strikes at Uganda’s oldest education institution and Africa’s third best university, Makerere may not be the same anymore after the self made revolutionary son, Simon Wanyera graduated today during first cohort of Makerere’s 69th graduation ceremony. 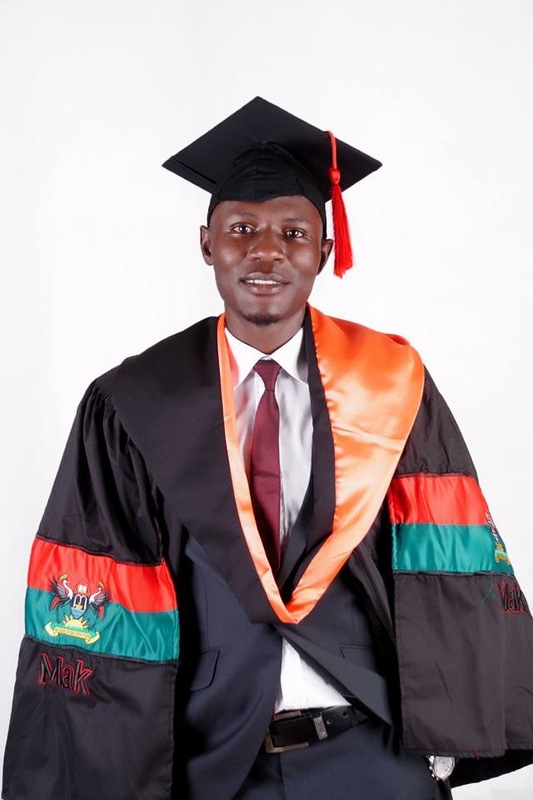 For Starters, Simon Wanyera a student of Bachelors of Education has for the last 5 years actively spearheaded or participated in strikes at Makerere and all new entrants in the university at least knew something about him. To the university police, Wanyera was a cell customer and it is not wrong to assume that he had a special room when strikes ensued.